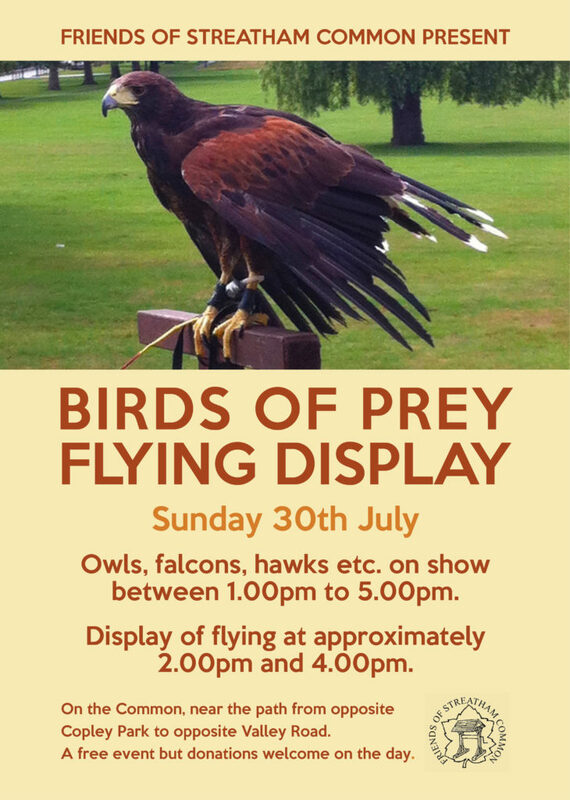 A variety of hawks, falcons, owls and other birds of prey will be on display throughout the afternoon, during which there will be two flying displays. On the Common, near the path from opposite Copley Park to opposite Valley Road. Birds (owls, falcons, hawks etc) on show from 1.00pm to 5.00pm, and displays of flying at approximately 2.00pm and 4.00pm. A free event but donations welcome on the day. Music: Rookfest 1st July 2017 11am-10pm. Not yet….pretty sure it wont starve though! He will be returning to whistle it down. It was probably too distracted to listen yesterday on the trail of some tasty pigeons! they found it! they had found it while we were still looking for it. home and tucked up in bed by 6am the next morning!